NEW SDS for freshly mixed concrete. Below are templates for creating your own SDS for freshly mixed concrete. The original is 5 pages. The condensed version has the same information and is 2 pages. We want to know what you would like to see.  Send us an email on suggestions for members only links to ormca@ohioconcrete.org.